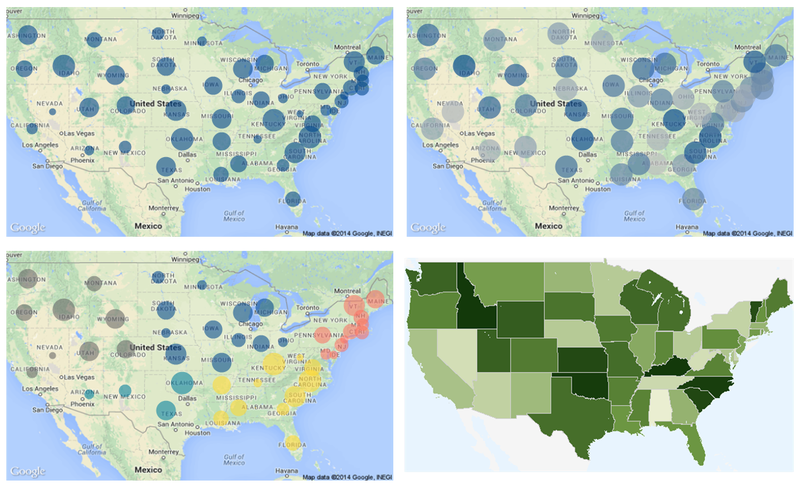 Today’s ‘Just Qlik it’ focuses on using simple maps in QlikView. I’ve been playing with this kind of objects in Qlik Sense recently and I thought it would be good to remember how we created these cartographic visualizations in the old days. An easy way to create maps in your applications is to exploit the Google API. As always, the reference material with all the examples is here.